Yet another inspiring artist located in the Dandenong Ranges! 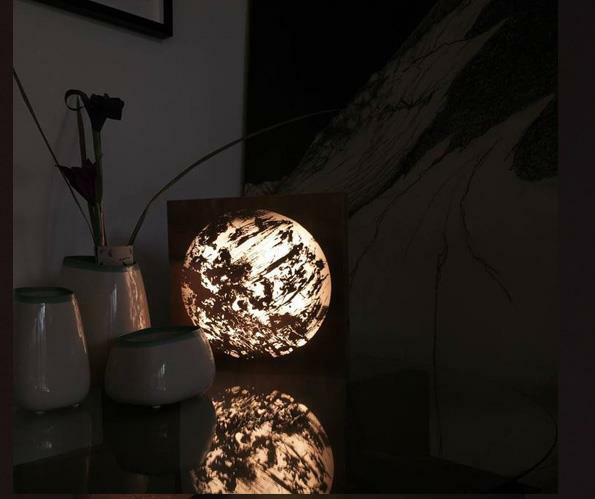 We were blown away by Gerards work when we first saw it.....absolutley stunning! 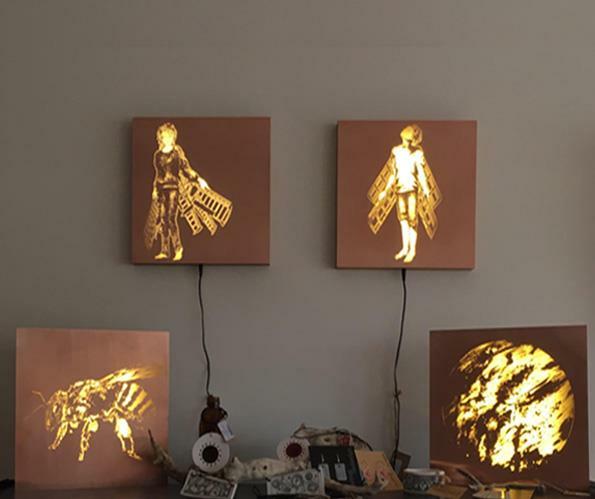 He makes amazing light-boxes in which he is responsible for every element of every light-box; from sourcing and milling the recycled timber to wiring, etching, constructing and of course, the artwork that goes on them. 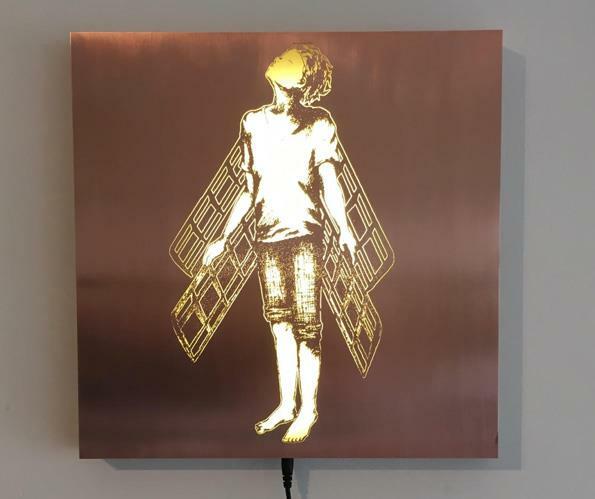 Gerard has developed an unique illustrative style that can be described as earnest & heartfelt, while often meddling with that question of what is natural. 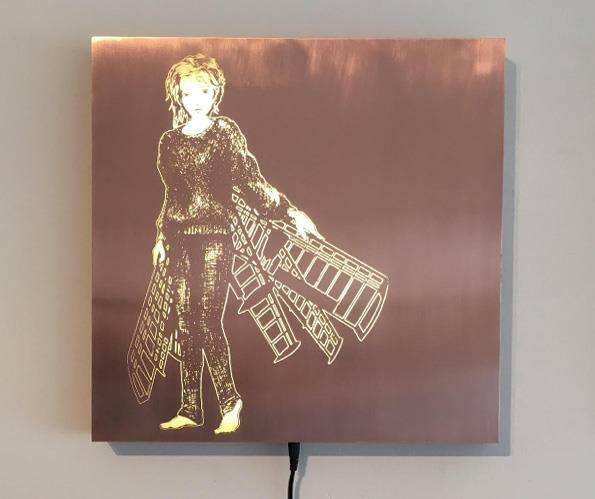 Eventually his work has graduated to a point were light is the medium and he has combined this beautifully with his custom built copper lightboxes. His illustrations are often figurative with a slight mechanical/science element or are a stunning drawing of nature itself. 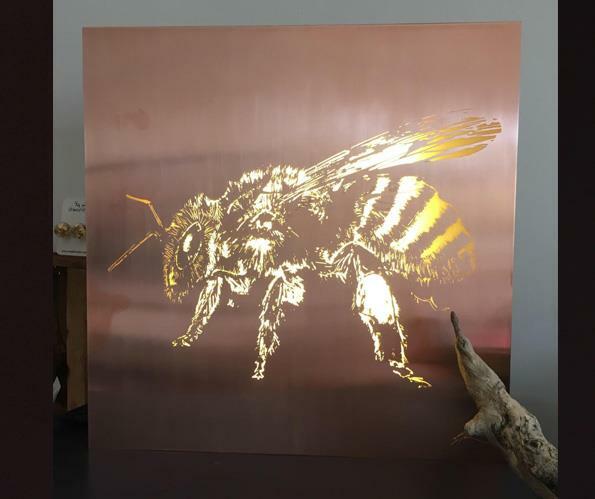 The artworks are either drawn directly onto the copper, or start as ink drawings, transferred onto the copper where it is then etched an illuminated!